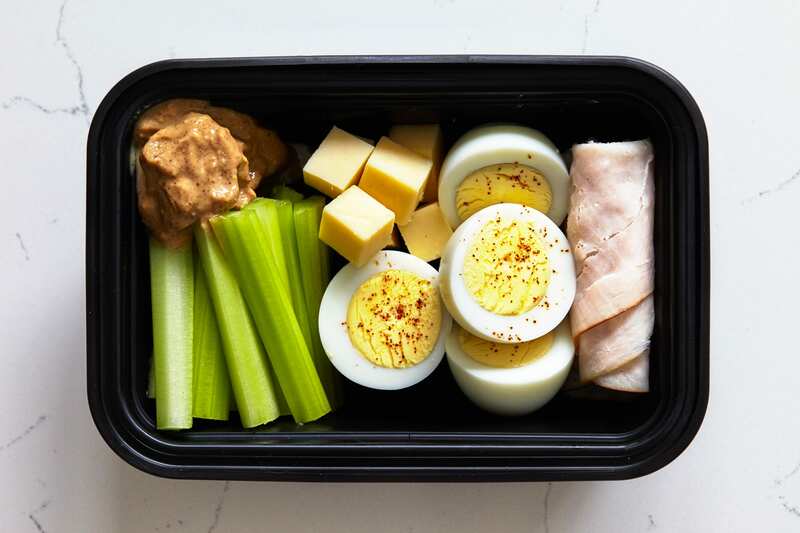 If that’s the case, all you need are some nutritious, simple no-cook snacks to get you through hectic days — and keep you from hitting the vending machine or fast-food window. 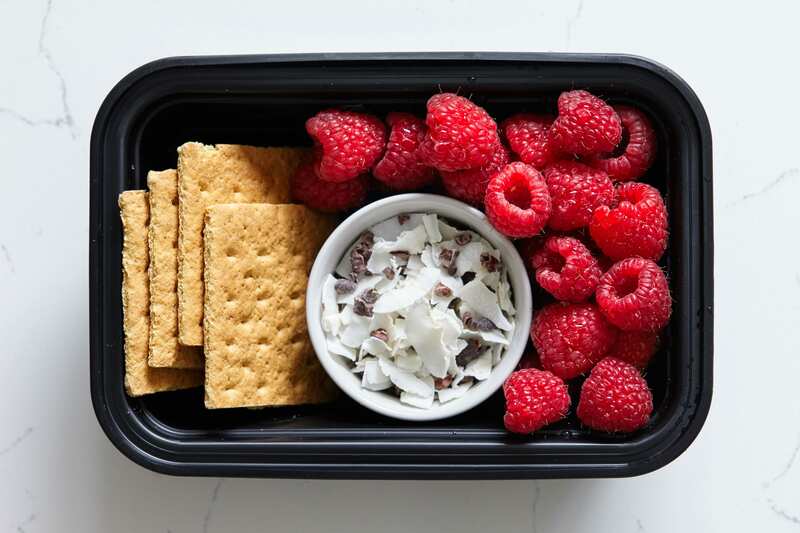 These no-cook snack boxes are easy to put together and are filling enough to pass for a regular meal, or you can snack on them throughout the day. Each has protein or healthy fats to help satisfy hunger and fiber to keep you feeling full longer. 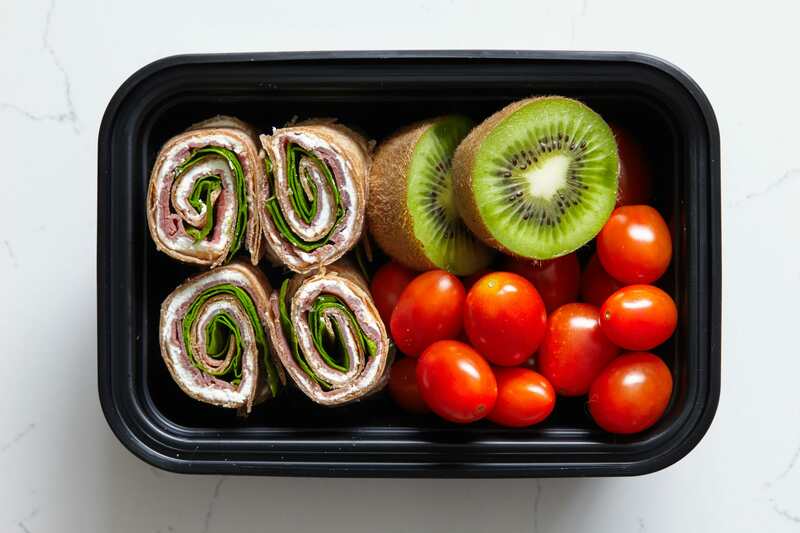 We made sure they pack lots of color and flavor too, to appeal to your taste buds when that mid-afternoon rumble in your tummy cries out for “FOOD”! 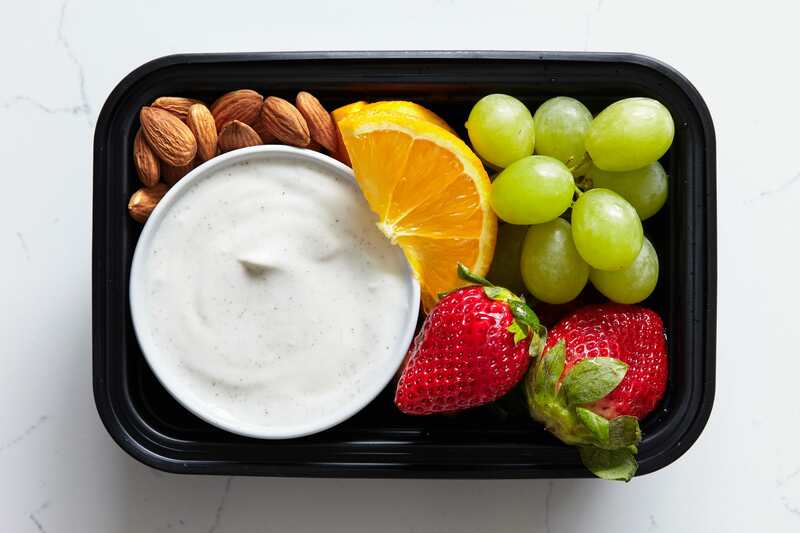 Pro tip: If you’re looking for a fast, no-cook healthy snack for kids, try Daily Sunshine, the Beachbody smoothie formulated especially for them. It’s made with a fruit and vegetable blend, plant-based protein, and healthy fats. It comes in two tasty flavors: Chocolate and Strawberry Banana. For adult kids, simply whiz up a Shakeology shake that can be blended with fruit, leafy greens, or all-natural nut butter. 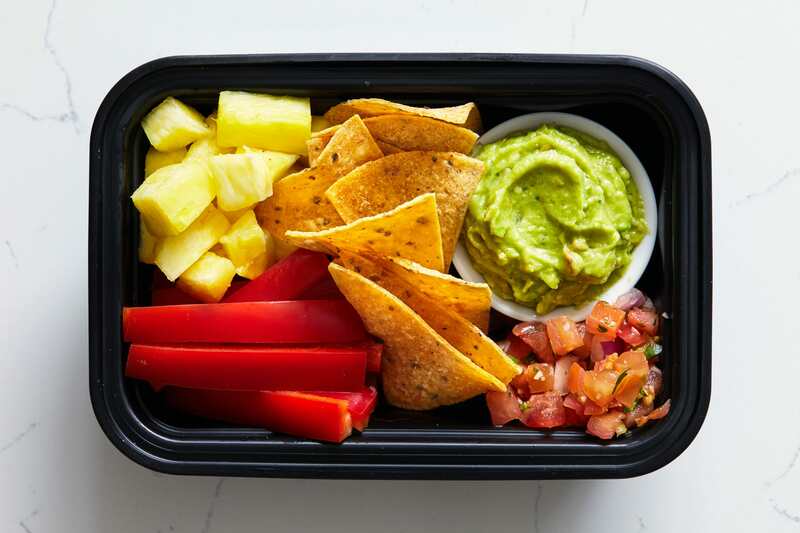 But if you’ve got a few extra minutes, put together one of these healthy snack boxes for when those hunger pangs hit! Portion Fix containers: 1 Green, 2 Red, 1 Blue, 3 tsp. Portion Fix containers: 1 Purple, 1 Yellow, 1 Orange, 3 tsp.